What’s going on at East End Cemetery? Come find out at a public meeting hosted by the Friends of East End. 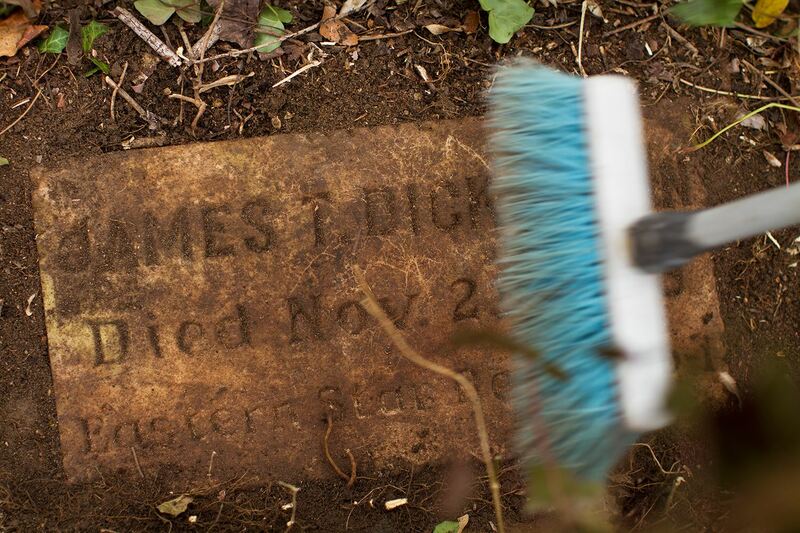 Volunteers will give a progress report on the restoration effort and share our vision for the cemetery’s future. And then it’s your turn. We welcome everyone to join the conversation.